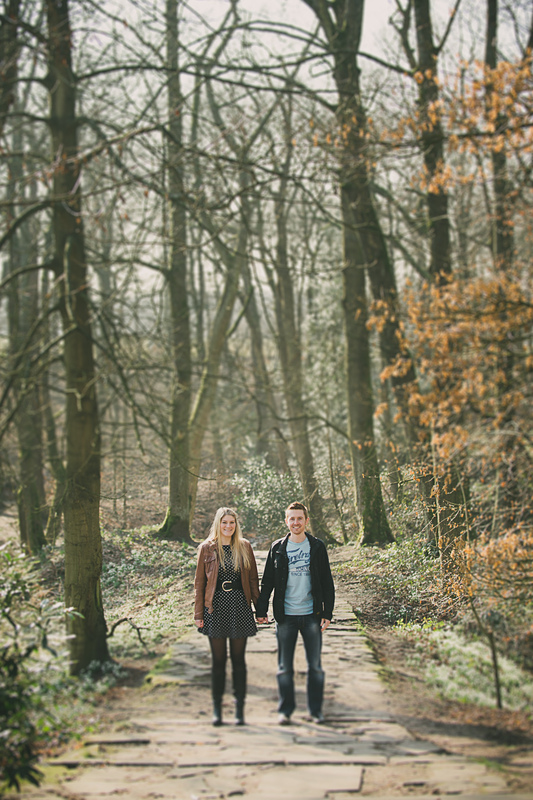 Last week I met up with the amazing Jenny and James whose wedding I'm photographing in April for a little engagement/pre wedding photo shoot and catch up about the big day at the lovely Cafe Ambio. Although it was pretty cold, the winter sun was out and we got some lovely pics in the park around the stunning Astley Hall which is not only an amazing wedding venue but as it turned out at half term .... absolutely heaving! Anyway, , it was great to spend some time with them before the big day and heres a few of the photos, hope you enjoy!